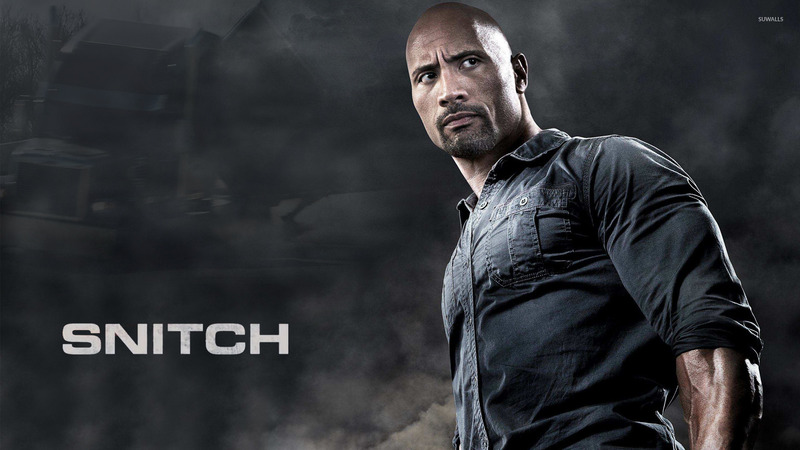 Snitch Movie desktop wallpaper, Dwayne Johnson wallpaper, Movie wallpaper - Movies no. 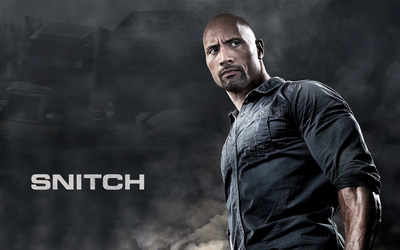 17400. 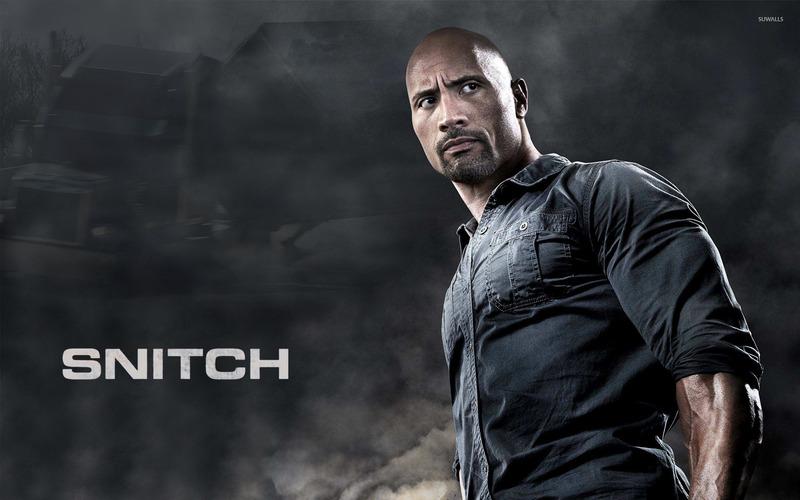 Download this Snitch Dwayne Johnson desktop wallpaper in multiple resolutions for free.